Complete your Orbeez Spa experience! 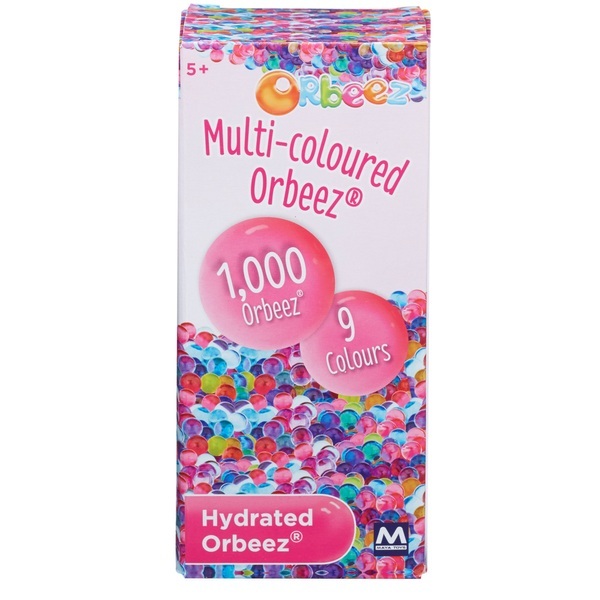 In this pack you will find 1000 multi-coloured hydrated Orbeez in 9 colours. This set is perfect to refill your Orbeez Soothing Spa! Compatible with Hand Spa and Ultimate Soothing Spa (each sold separately). Complete your Orbeez Spa experience!